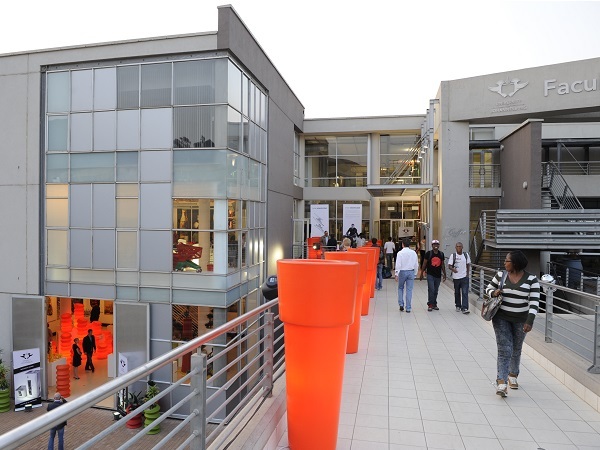 The Bachelor of Arts Honours Degree in Graphic Design is aimed at students who desire to engage with graphic design on a higher intellectual and professional level. It allows students to specialise in a sub-discipline within graphic design and prepare them for further post-graduate study in the field of design. This qualification combines the application of theory and basic research practice to direct the reach of design solutions more specifically at an intended target market, and deliver a visual message effectively for maximum impact. Students will learn to challenge conventional design thinking to develop and apply more refined and innovative thinking processes which considers the impact and effectiveness of proposed solutions. The outcomes of this qualification will be achieved by embracing two areas: the first focuses on the analysis of contemporary design approach, visual cultures and research, the second on innovation and practical application to achieve well defined design objectives. Students will analyse various theoretical frameworks within the context of design and will develop the ability to critically analyse and evaluate information to structure appropriate plans to meet objectives which will be used to draft a research proposal. They will conduct their own research to inform and support a design solution. 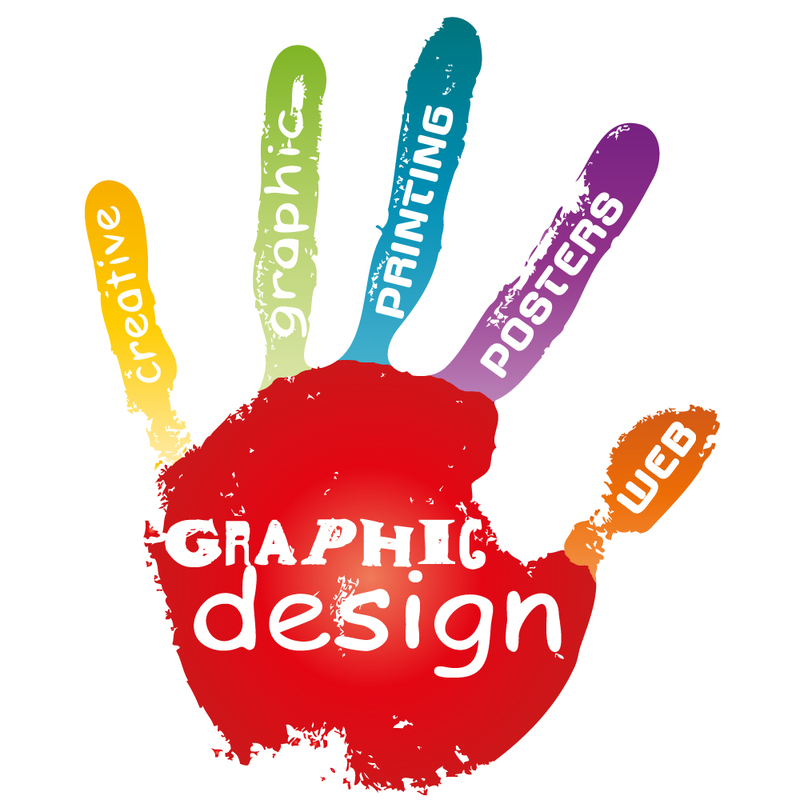 They will also be required to establish high level of conceptual and technical competence in graphic design, using a variety of appropriate media. Students will confront complex design challenges which require the development of visual solutions and application of innovative visual styles. They will independently develop a body of visual outputs rooted in research findings that will be critiqued against the defined solution objectives. Candidates who have completed an Advanced Diploma after an NQF level 5 Diploma must be admitted as a Senate Discretionary admission. Candidates are normally required to have a minimum final year average of 60% in their third year modules (NQFL7) of their degree or equivalent qualification, and they may be required to undergo an interview. Recognition of Prior Learning (RPL): Candidates who fall outside the above criteria, but who can demonstrate, to the satisfaction of The IIE that they have an appropriate , related qualification or work-based learning, which has taken the candidate to the equivalent of an NQF level 7 equivalent qualification, may be considered for admission into this programme through an RPL process.